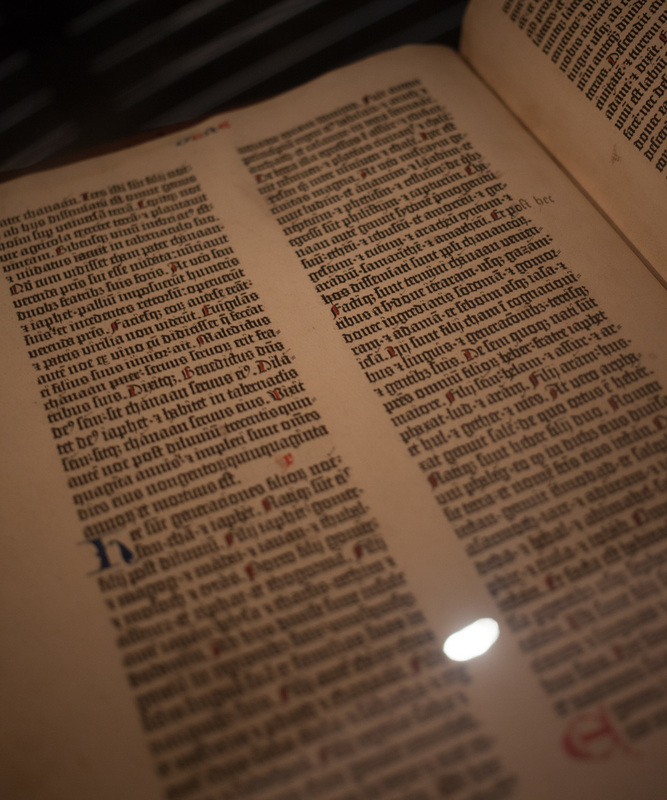 The Gutenberg Bible is the first book printed with movable type. 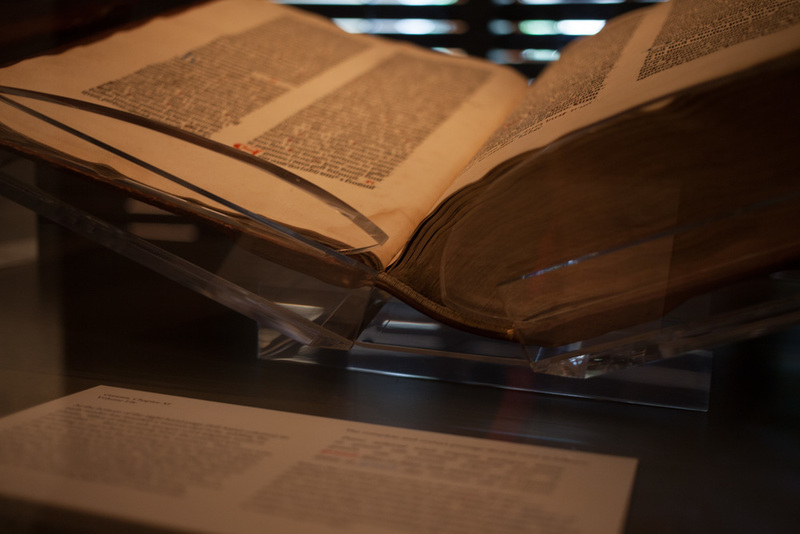 This edition is at the Harry Ransom Centre in Austin, Texas. It is truly one of the most underrated works of art and technology in human history.